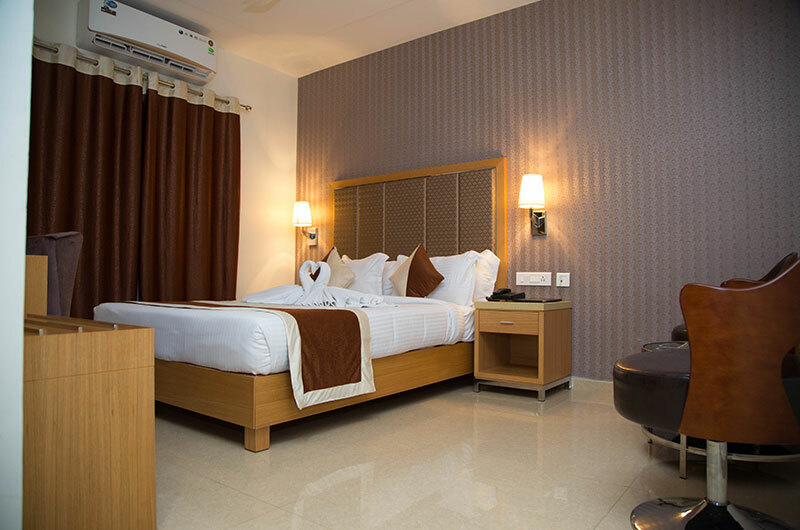 Ruby Pride is a tastefully furnished hotel with a modern interior and comfortable bedrooms, just 2-3 minutes from the Secunderabad Railway Station. 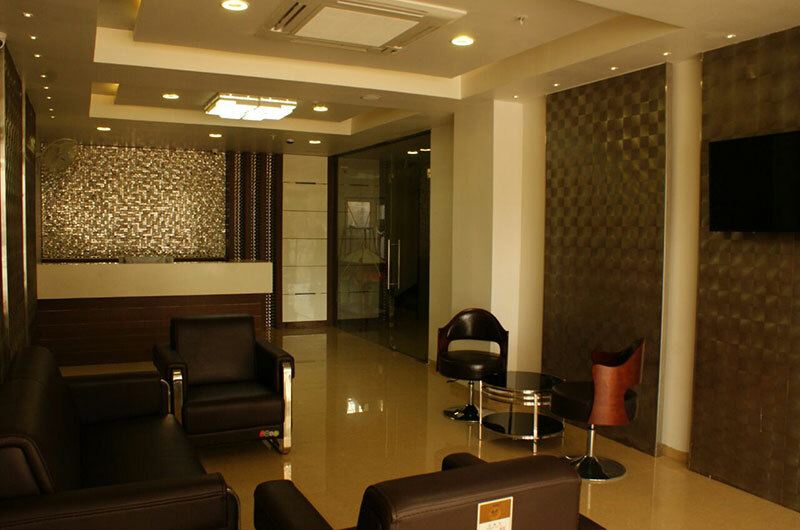 When Visiting Hyderabad, you’ll feel right at home at Ruby Pride, Which offers quality accommodation and great service. Our neighborhood is known for Shopping and Business. 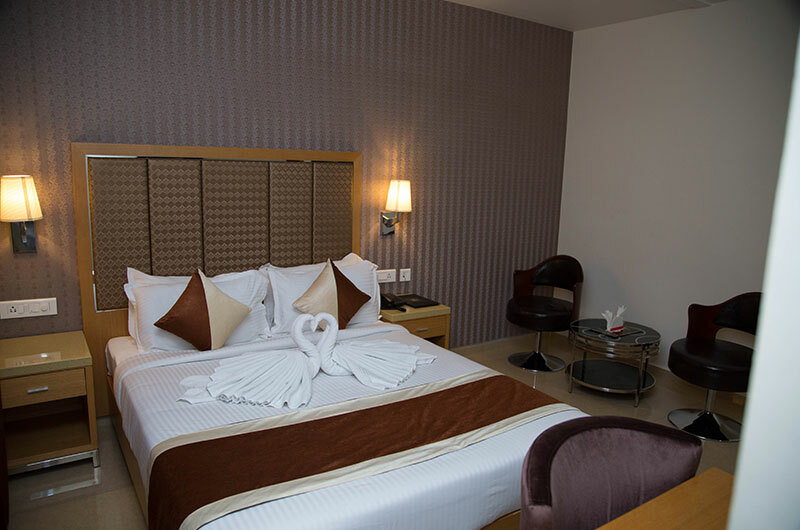 Ruby Pride Luxury Hotel boasts a comprehensive range of facilities and amenities that will appeal to discerning business guests as well as to leisure travelers. 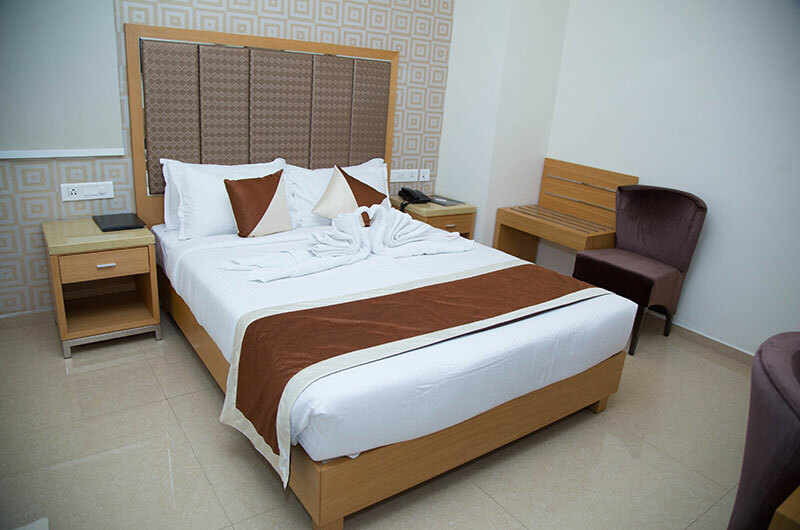 Well-appointed and fully furnished room offers conducive environment with highest level of comfort. 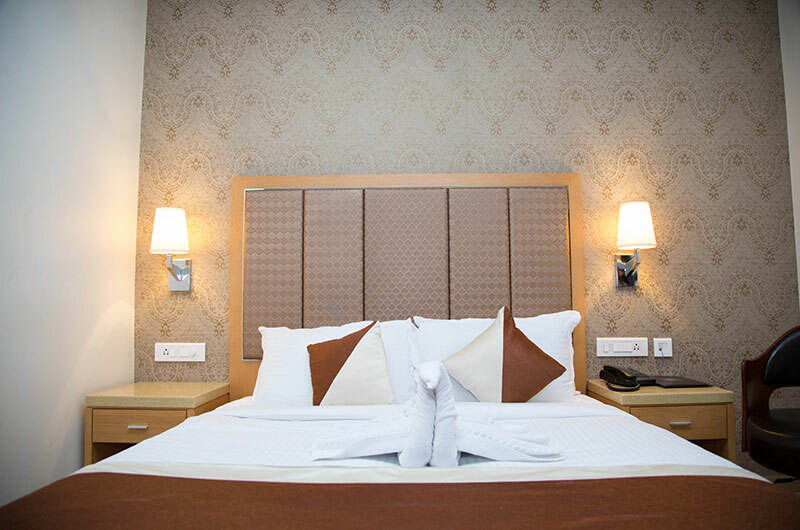 Ruby Pride Luxury Hotel has been lovingly created by people who are frequent global travellers themselves and who take pride in maintaining the highest world-class standards of hospitality, with Location, facilities, services perfectly matched. The complete experience is matchless.